Cole (Caught in Crimson) piles on the new adult angst in all its navel-gazing glory. After college student Hailey Jakes's mother takes the family's savings and goes on the lam, Hailey finds a job at a local tattoo parlor. 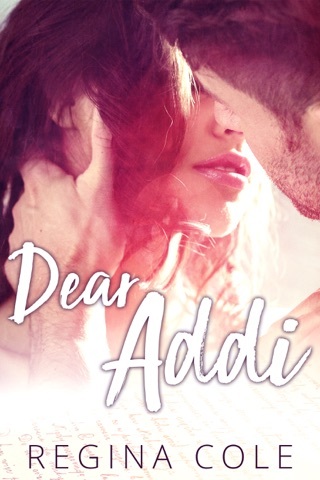 Her advisor, Dr. Fields, hounds her to quit her job, but she loves it as much as she loves her 24-year-old boss and tattoo mentor, Neill Vanderhaven. Neill swore off relationships after being burned by an addict ex-girlfriend, but Hailey's beauty, talent, and sweetness lure him in. Typecasting governs the story. Hailey is essentially the plucky orphan, Neill the tortured hero, and the poor foreshadowing of Dr. Fields's growing obsession with Hailey is their menacing foil. Seismic emotions and logic that bows to plot demands leave this .